Issue 27 - Out now! 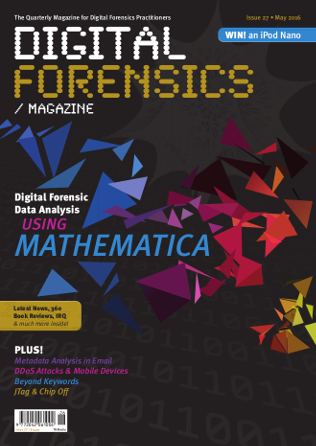 Issue 27 of Digital Forensics Magazine brings new techniques and ideas to the industry. Subscribe today to ensure you get digital access, or if you want, subscribe to the print edition. Find out more at our subscriptions pages. 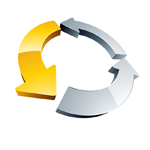 Mathematica is a commercial mathematics and symbolic computing software framework, unlike anything in the investigator's software toolbox. 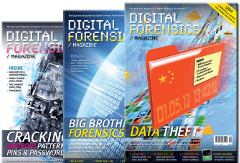 Richard Carbone provides the first in his series of articles that takes a look at how this software might be used in Digital Forensics for image analysis. Charles Platt provides a cautionary tale of flawed metadata analysis along with an in depth look at where date and time values can be found. As vendors and developers add more and more security to the end-point mobile devices, the use of JTAG and Chip Off techniques will increase. Captain Kevin Wong K.C. explores what is required and how it works. 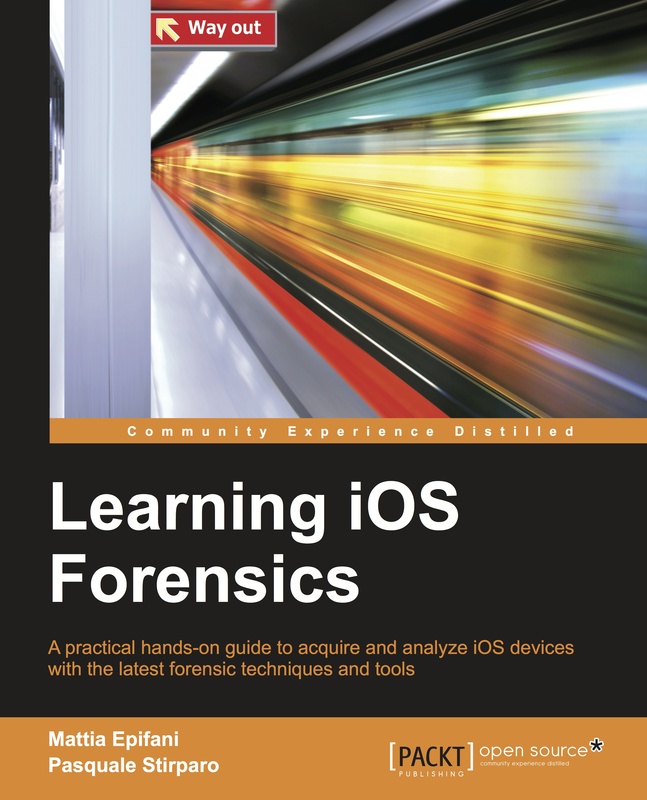 The forensic evidence of signatures is experiencing a paradigm shift. 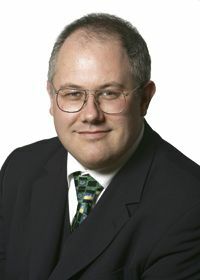 John Harris provides us with understanding on the forensic evidence behind eSignatures. The Panama Papers are a significant stash of highly confidential documents from the computer systems of the Panamanian law firm Mossack Fonseca. It is being considered one of the largest data leaks ever, with the entire stash containing more than 11.5 million files that contain information relating to the activities of offshore shell companies used by the most powerful people around the world. This is such a large story that here at DFM we thought we would ask some industry commentators about their thoughts regarding the data breach. The Anchors in Relative Time (ART) analysis technique has become our most-powerful weapon when confronting sophisticated attacks and evidence tampering. In this article, you will learn how Arsenal President, Mark Spencer, applied ART to uncover an unprecedented series of electronic attacks against journalists that other digital forensics experts failed to identify. Is keyword search becoming obsolete in the new age of digital forensic investigation? James Billingsley investigates the move from simple keyword searching to complex data analysis as we search for those elusive artefacts.